Democrats won some races yesterday, which means Republicans lost some. Is this a sign that the tide has turned, people are wondering, that the Dems finally won some elections during the Trump administration? You'll recall the Ds fared poorly during the special elections to replace folks plucked for administration roles, so this was set up as a huge test of the DNC, of The Message, and so on. If I were to hazard a guess, I'd say no - but I'd hold out hope that perhaps we are coming to our collective senses. If I were a Republican candidate, I wouldn't spend a lot of time wondering whether to invite Trump to hand with me on the campaign trail -- I'd stay as far away from that as I could. Other interesting results? Diversity won big across the country, and an Independent will be the next mayor of Syracuse, NY. It's been over a century since we've had a mayor who was not a Democrat or a Republican. I'm looking forward to what Ben Walsh the Independent will bring to our city, and I'm sort of looking forward to not having party squabbles emanating out of the 2nd floor of City Hall. Meanwhile, the jobs and trade president, the man with the giant IQ, is wandering around overseas, appearing to ask the Japanese why they don't manufacture cars in the United States, instead of just shipping them over here for us to buy. What on earth, I wonder, did they think of our president at that moment? Were they any better able to wade through his full remarks to understand what he was really talking about? Can they help us do that? And what did the president think of comments noting that more Japanese vehicles are made in the USA than Ivanka Trump products? 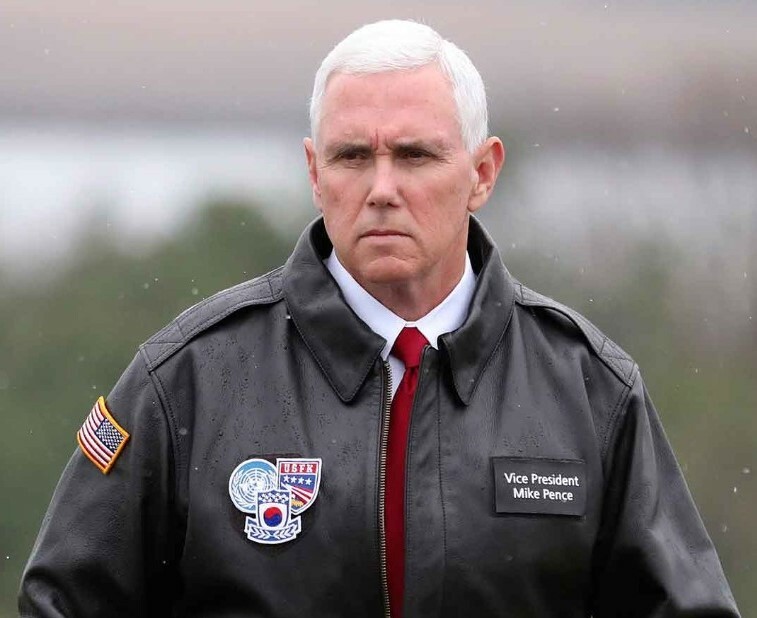 Trump, sometimes shrouded in fog, was blocked by actual fog in his attempt to be not the first (Mike Pence), or the second (Jim Mattis), or even the third member of his administration (Rex Tillerson) to visit the DMZ. 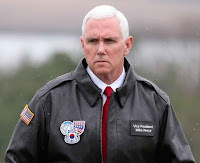 I wonder, could he have done the stare and glare as well as Mike Pence? And speaking of the veep, how about Mila Kunis making those monthly donations to Planned Parenthood in Pence's name? That's a great way to support a cause you believe in, and to send a message to a person you disagree with at the same time. But there's a twist here. Kunis is a spokesperson for Jim Beam, the bourbon folks, and Pence fans are making their thoughts about that very well known. Many are threatening to only drink Jack Daniels -- the horror! I wonder how long the company will stick with her, or she with them, in the face of mounting pressure on social media for them to drop her? Finally tonight, we can report (with little wonder, actually) that President Obama will not actually have to serve as a juror this year in Chicago. His panel was excused today, but I can't imagine trying to get anyone to focus on the case at hand if they were sitting next to Obama in the jury box.